Pumpkins. Sweaters. Costumes. And Pie, of Course! Who said AU football was the only game in town?! October is Outstanding in Opelika! Check out the Fall Festival & Costume Bash sponsored by Red Clay Brewing Company on Railroad Ave. The fun starts at 2 p.m. Saturday, October 22. Kids’ activities, pumpkin carving, a pie contest, and more. There’s no cost to get in—just bring canned goods to benefit the Food Bank of East Alabama. 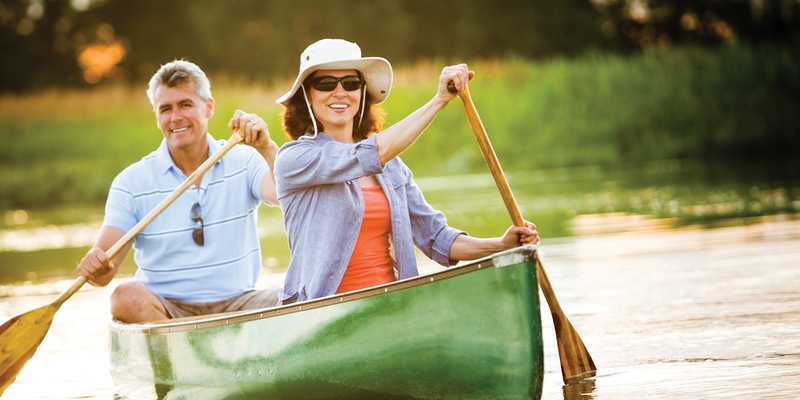 See for yourself why Auburn/Opelika has been named one of the country’s best places to retire. Join our interest list at thespringsofmilllakes.com. What a great time of year to fall in love with The Springs of Mill Lakes. While you are in town, be sure to check out the progress at The Springs of Mill Lakes on Birmingham Highway. Our entry monument is under way and our clubhouse is progressing nicely. We’re building the area’s first master-planned community for active adults. Beautiful new homes in a stunning natural setting with deluxe clubhouse, 2 lakes, fishing and a fun social scene.